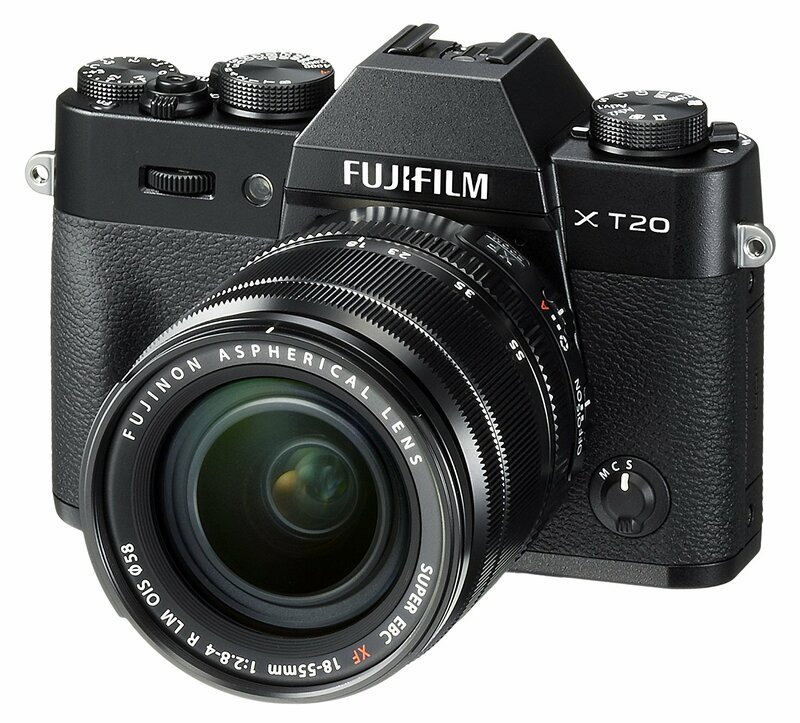 Fujifilm X-T20 was officially announced early this year. It is a compact mirrorless camera, featuring a 24MP X-Trans APS-C CMOS sensor, improved image processor and new autofocus algorithms. Now 2018 Cyber Monday shopping is coming near and you can save a lot of money on these great deals.